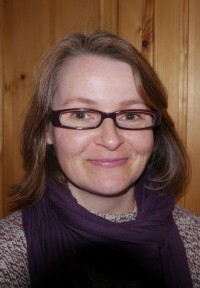 Rosie Hendry is the author of numerous short stories and children's non-fiction books. Her debut saga series, the uplifting and heartwarming The East End Angels, is published by Sphere. 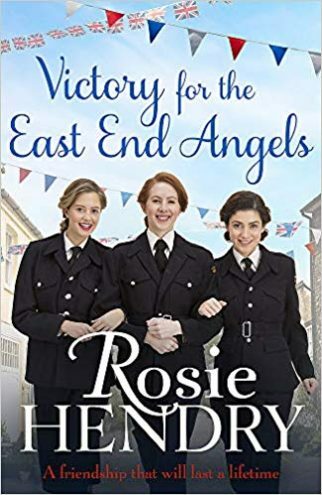 The fourth book in the series, Victory For the East End Angels, is available in July 2019 . 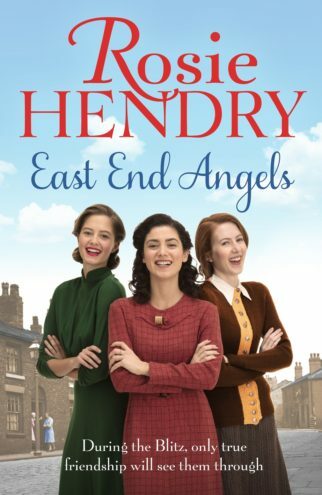 The war is almost over - and it's up to the East End Angels to keep the home fires burning. Frankie hopes desperately that her fiance, a doctor, will return home safely from Europe. Bella is intrigued by her new friend, a Polish airman. And Winnie has a happy secret, but can she carry on at Station 75 when she's going to have a baby? 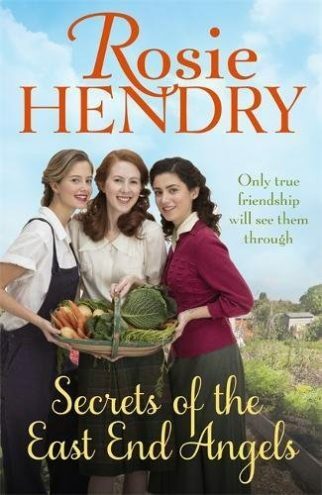 As the war ends and victory is in sight, what next for the girls of Station 75? Listening to her father’s tales of life during the Second World War sparked Rosie's interest in this period and she loves researching further, searching out real life events to inspire her writing. She currently lives by the sea in Norfolk with her husband and two children.